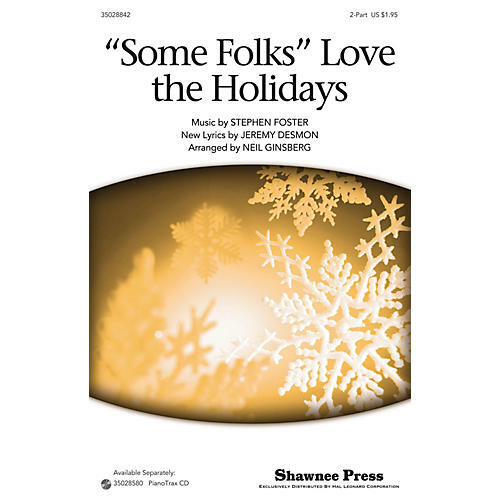 Stephen Foster's song is reinvented for the holidays! This works well for any December concert as you sing of fall, spring, and summer, but long live the merry, merry heart this happy holiday. It's my favorite time, no matter what some folks say. A delightful partner-style choral.